Back in 2002 Nelly and Kelly Rowland blew up the airwaves with their R&B/Rap collaboration ‘Dilemma’. The song was taken from Nelly’s album ‘Nellyville’, and went on to not only win a Grammy, but also hit number 1 in over five countries. 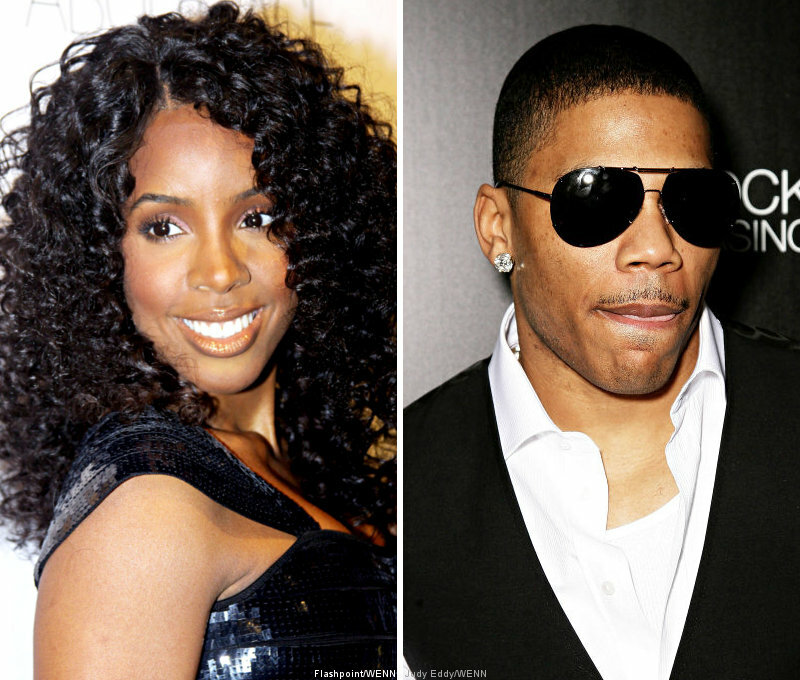 Both Nelly and Kelly have seen a decline in their popularity since 2o02, and with Nelly attempting to comeback this year, the duo decided to record the second part of the story. 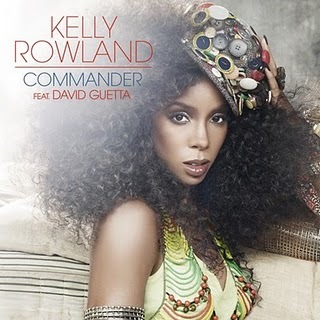 A few weeks ago when I reviewed ‘Commander’ I stated that it was the first single from Kelly Rowland’s third studio album due out on September 14th. Turns out that she and her record label have decided to take a different route for the US Market. This could be a good thing considering the song did sell well on itunes its first week, but like I said in the previous review, Kelly has not had much luck in the US as a solo artist. ‘Rose Colored Glasses’ is one of the two singles set to be released in the US. The song will be sent to the mainstream/top 40 radio stations at the end of the month, while the other will be sent to the R&B stations. Sounds like a good plan, but the real question is if it will work. The song was produced by Dr.Luke and written by Ester Dean. Both have seen major success this year with each writing or producing at least one number 1 hit this year. Kelly is not playing around with this album by getting such successful artist to work with her, sadly though they are not giving their best work to her. The song is by no means horrible, but it is not outstanding either. The drum lead beat sounds very similar to every beat that Ryan Tedder has made (think of ‘Halo’ or ‘Bleeding Love’). Dr.Luke seems to be recycling beat a lot lately, which is making the radio more annoying than it normally is because so many pop songs are copying each other. Ester Dean is proving herself to be a great songwriter. She is very versatile, and that’s the mark of a good songwriter. She can write both pop and R&B and sound convincing in both formats. Her writer is good on the song, even though I think the whole idea of looking through rose-colored glasses is corny. Kelly sounds good, as always. She has a good way to sound convincing on the song even though she did not write it. It is sad that most artist have people writing songs for them today, but I am not going to knock someone down for it if they sound convincing on the song. Obviously Kelly had a personal connection with the song, and that’s evident in her delivery. Still, there is something about Kelly that just doesn’t fit. It’s still going to take me a while to accept Kelly as a pop artist, so that may be where the problem lies. I would rather listen to ‘Commander’ than this, so I’m hoping that he label will eventually release it in the US. It’s hard for me to figure out how well this song will do on the charts. The song could potentially land in the Top 10, since it has such a likable formula, but most of the will lie in the radios hands. If US radio decides to finally accept Kelly that we could see a very successful time period for her, but that is very uncertain given the fate of her last two albums. ‘Rose Colored Glasses’ may not be the best song that has been released, but I’m sure a good handful of people will love it, and that could carry the song into success. Kelly Rowland has not been shown much love by the US music market. Neither one of her albums made a huge impact and her only top 10 hit, ‘Dilemma’, was not even her song as a lead artist. Last year Kelly saw massive success with her dance anthem ‘When Love Takes Over’, which was number 1 in literally every country than the US. The US market is the toughest to crack, which is why it is harder for international acts to achieve success here rather than a US artist to achieve success in Europe. Kelly is looking to change her luck in the US with her third album being released in September. With the success of ‘When Love Takes Over’ it was a safe bet for Kelly to team up with David Guetta to producer he new single as well. ‘Commander’ is the epitome of a pop-dance song. The beat really is perfectly done by Guetta with a strong build up in the verses leading to the chorus. The beat in the chorus is strong, giving the song the epic feel that it calls for. This is Guettas best production lately, because of its strong pop influence. As a techno producer before he hit the pop scene, Guetta is really the only person out there who knows how to make real dance music. If anyone knows how to create a dance anthem it is he. Songwriter Rico Love wrote the song, which was another great choice due to his work as writer (‘Sweet Dream’, ‘Love Like This’). Love is normally an R&B writer, so adding his R&B flare to the song allowed it to offer something that other dance songs don’t. I wouldn’t argue that the song is heavily influenced by R&B, but I will say that Guetta and Love created a nice fusion of the two genres. The song as shows what a good songwriter Love is because the chorus of the song is pure pop. Songwriters should be able to explore other genres if they want to have a legitimate status as a writer. The best part of the song though is Rowland, who shows off the range of her voice. I think she has found her calling as a Pop artist rather than R&B. Rowland has a great voice to begin with, but she has never shown off her true vocal strength with her R&B songs. Pun intended, she really commands the song and has a really connection with both the lyrics and the beat. The only problem I have with the song is the auto-tune that used on her voice in the verses. There is no reason that she needs it considering she sings so well, but I think it was just done for the effect. With I song this good there is no reason why she shouldn’t have a number hit on her hands. The real problem lies with the radio stations in America. The song will be number 1 all over Europe; there no questioning that, but its time that America starts showing love to a good artist. Only time will tell how well the song will do. The song didn’t hit the top 100 on itunes yet, which is not a good sign. Rowland is in America now promoting the song so hopefully she will gain enough support for the song to get the attention that it deserves.